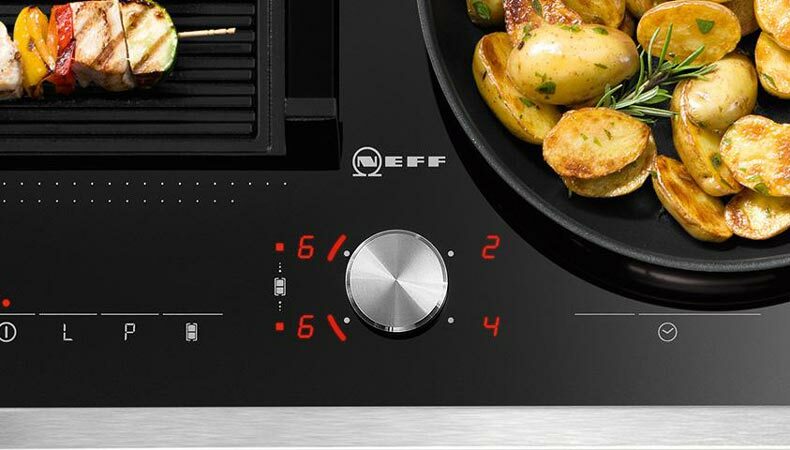 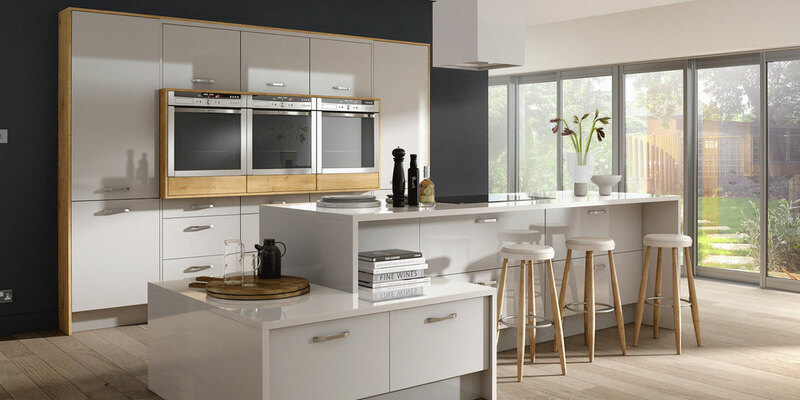 Welcome to EKCO for Kitchens East Lothian. 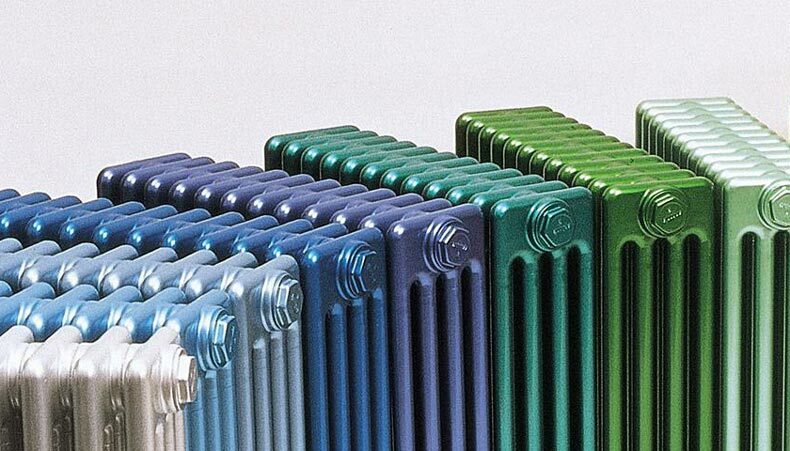 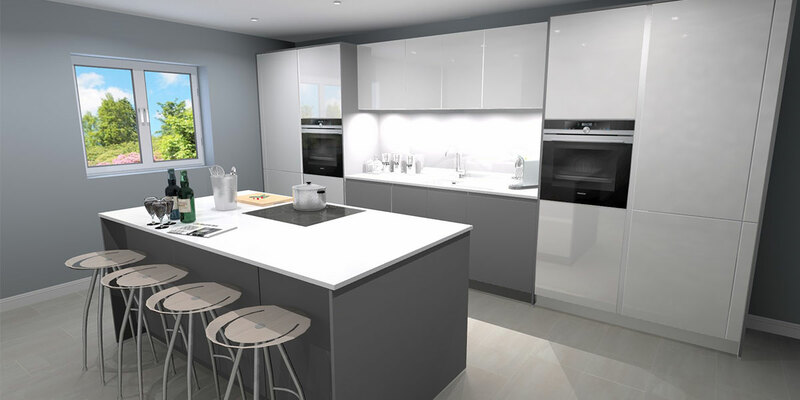 We are a family run business established in 1999 with two kitchen showrooms in East Lothian. 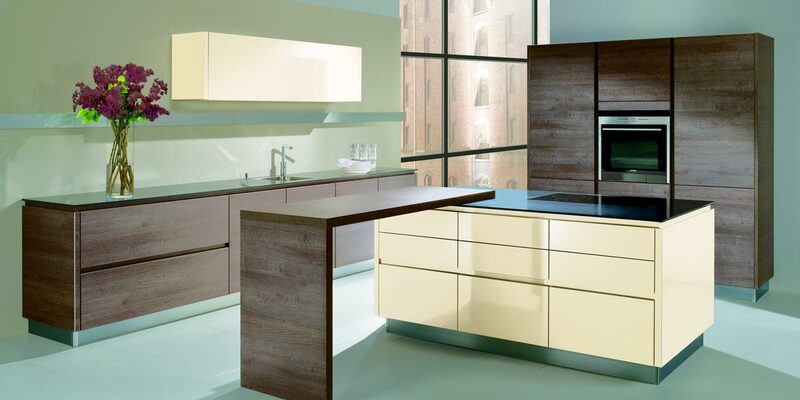 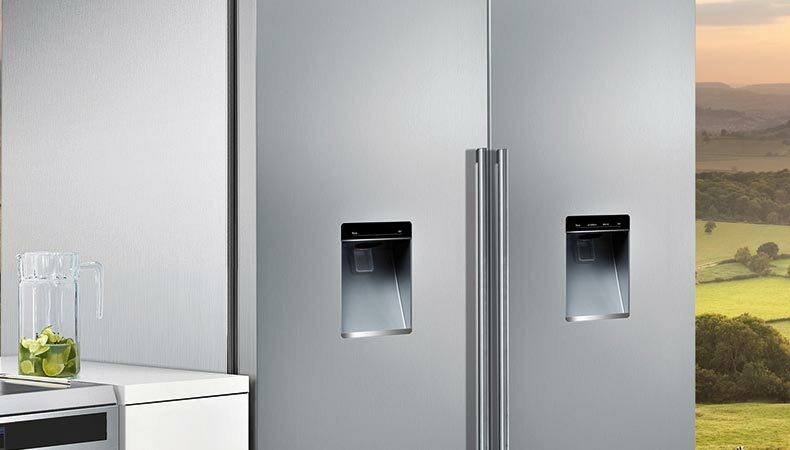 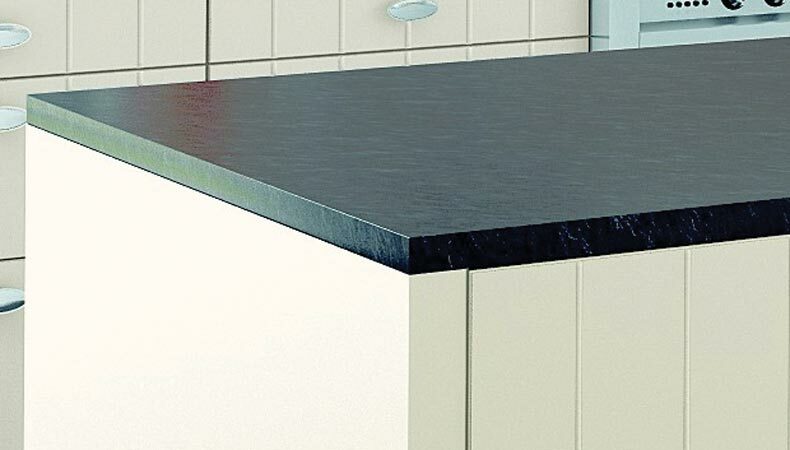 We provide the design, supply and fitting of high quality German kitchens by Pronorm across Dunbar, Musselburgh, North Berwick, Aberlady, Haddington, Port Seton, Cockenzie, Prestonpans, Tranent. 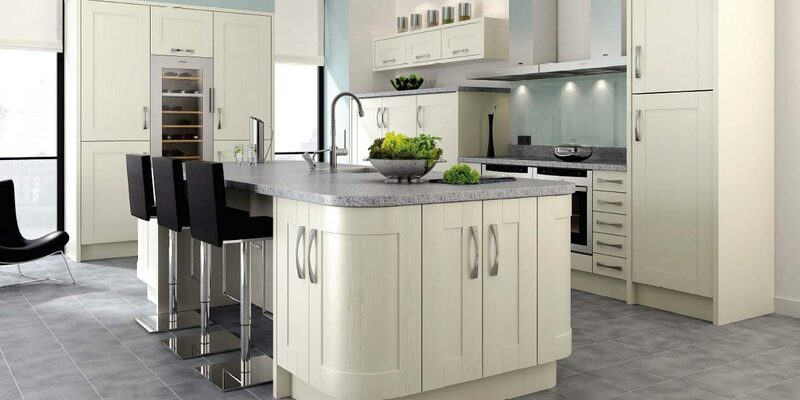 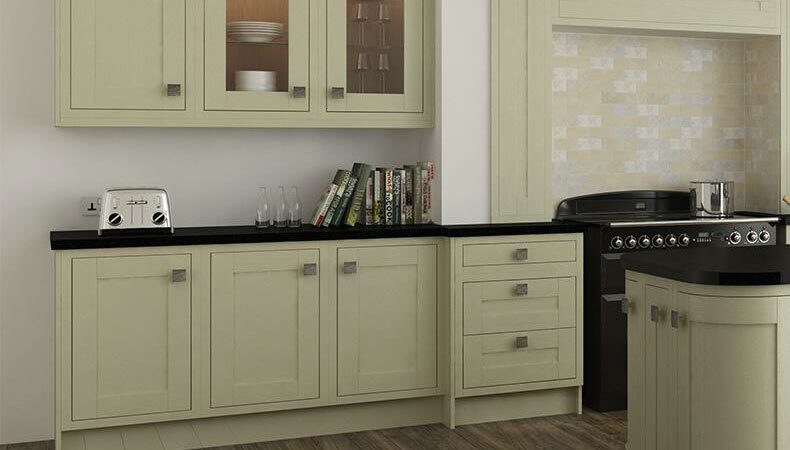 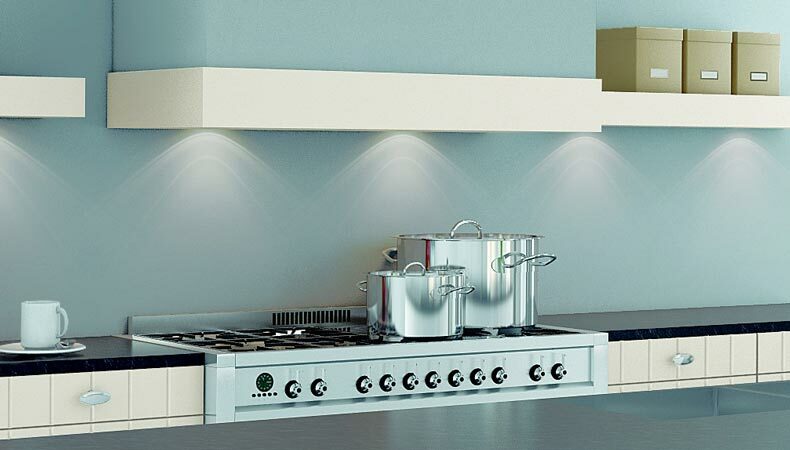 Why Choose EKCO as your East Lothian Kitchen Designer & Fitter? 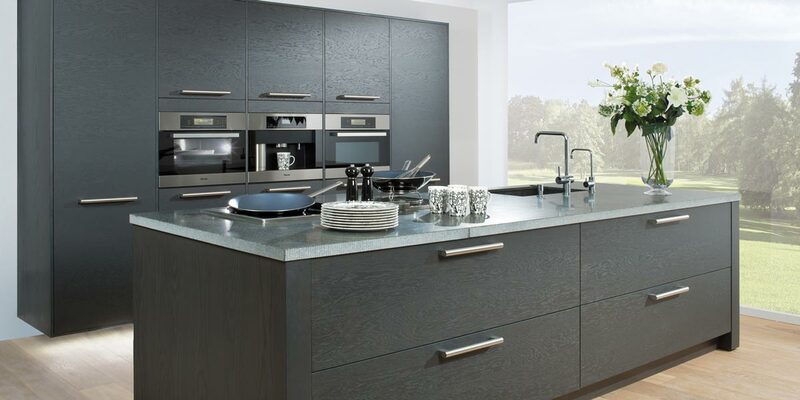 With over 16 years of designing kitchens in homes across East Lothian, West Lothian and Midlothian we have gained a reputation for quality service and quality German fitted kitchens. 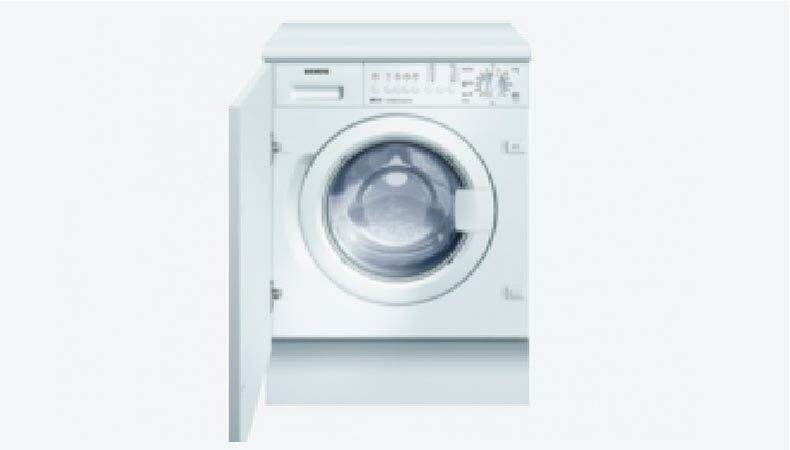 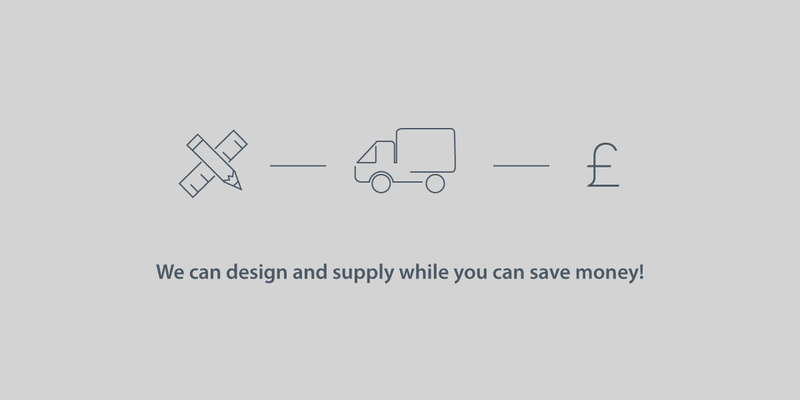 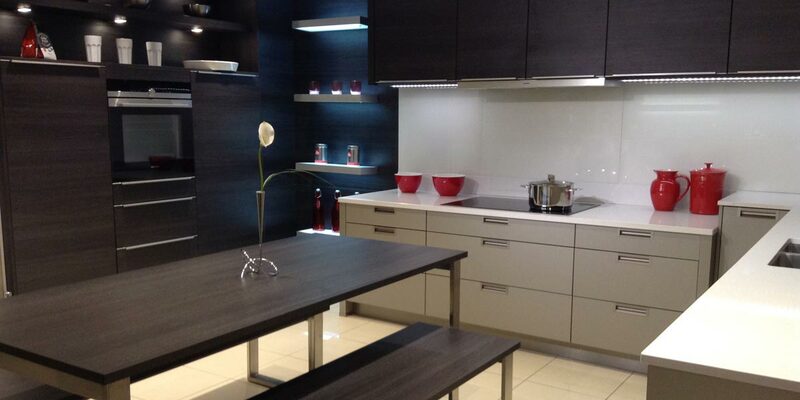 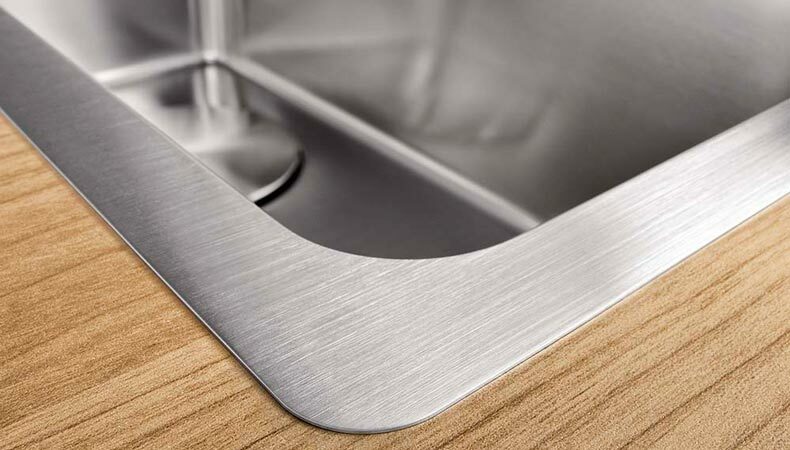 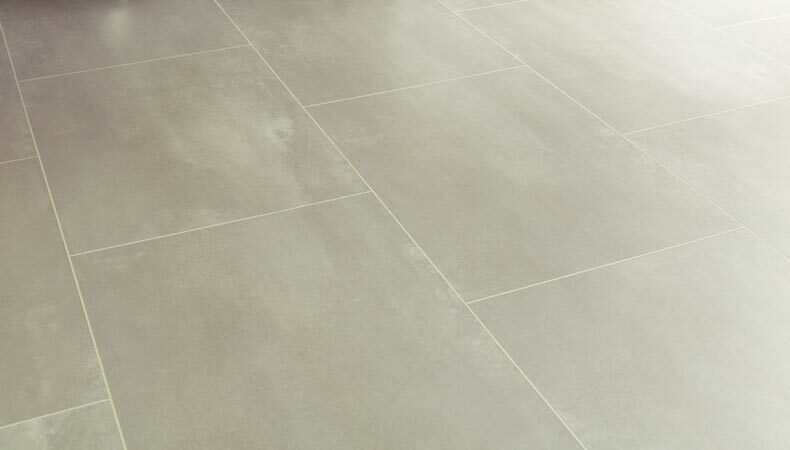 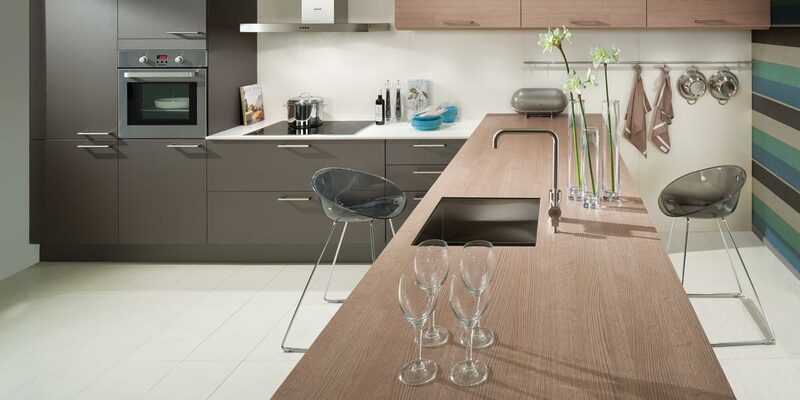 We understand that purchasing a kitchen is not something undertaken on whim and the small details matter. 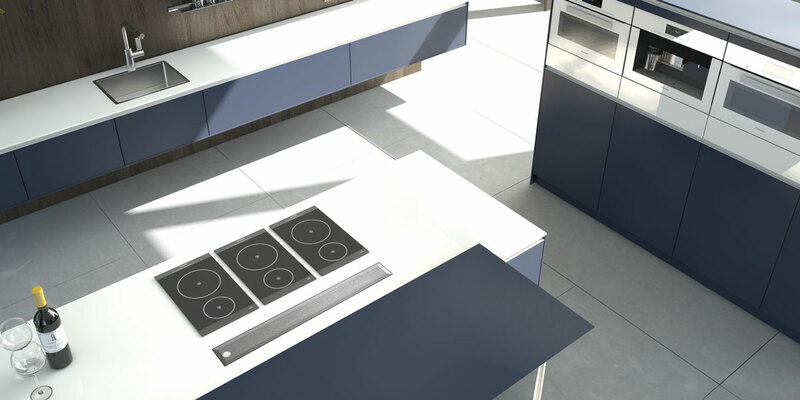 This is why our team of Award Winning kitchen designers will help you design and plan your dream kitchen every step of the way. 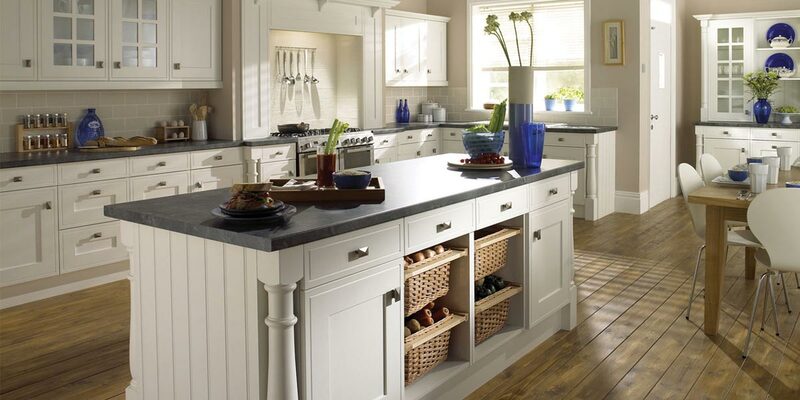 Call 0131 343 6007 to speak with one of our kitchen designers in East Lothian.